The 83rd birthday of the 14th Dalai Lama was celebrated amid pomp and show at the Thubchog Gatseling Monastery at Lower Gompa in Bomdila of Arunachal Pradesh on Friday. Special prayers, ceremonial Sangsol, serkyem offering and prayers were some of the highlights of the celebration. 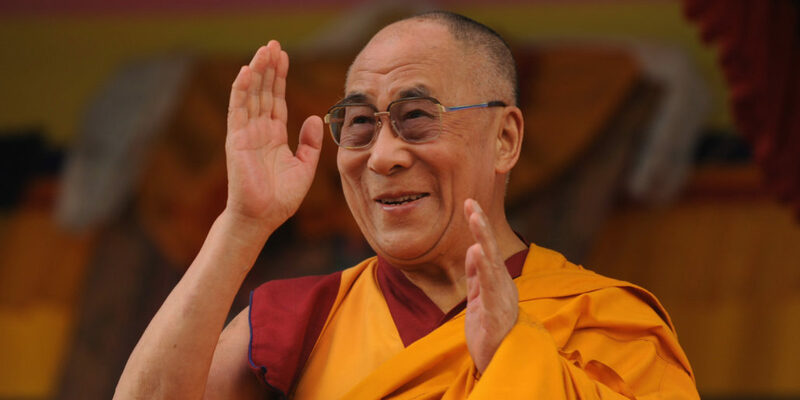 Those who took part in the celebration felt that the real present to His Holiness the Dalai Lama on his birth day would be to practice humanity and follow his ‘preaching and philosophy in letter and spirit’, instead of the materialistic offerings. His Eminence Guru Tulku Rinpoche, Bomdila Lamps chairman Dorjee Tsering and the Tibetan Welfare Officer, Bomdila, spoke on the life and works of the Dalai Lama on the occasion. Several cultural programmes dedicated to the glory of the Dalai Lama also marked the birthday celebrations. As part of the humanitarian efforts, organizers also visited the patients at the general hospital and distributed edibles among them. The Dalai Lama’s birthday was also celebrated at the Ngesang Dongak Jangchub Dharje Ling Nyingma Monastery in Tuting in Upper Siang district. Arunachal Pradesh Health & Family Welfare Minister Alo Libang, Deputy Commissioner Duly Kamduk, Tuting ADC Kabit Apang, lamas, and members of the public attended the celebration.